Now that you’ve got your domain pointed to InMotion Hosting, the fun begins! In this video lesson, you will learn how to install WordPress automatically using the InMotion Hosting automated script installer. This method is much quicker than the manual WordPress install method, and it quite fun as well. Security Tip: If you chose to use a web host other than InMotion Hosting, make sure that they did not send your cPanel log-in credentials via email immediately after joining. If they have, immediately log-in to your cPanel, click the Change Password icon, and then change your password. Typically, I always change my passwords when setting up a new web hosting accounts just for my own peace of mind. Find and log-in to the Account Management Panel (AMP). Reminder, you provided your email address and custom password during the account setup process. If you’ve forgotten this, please use their Live Chat feature to request a password reset. Get your cPanel username and cPanel link from InMotion Hosting’s AMP. 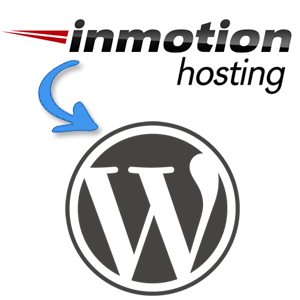 Use InMotion Hosting’s provided automated script installer to install WordPress automatically. Configure your WordPress installation settings, including site name, directory, database name, and admin username/password. Verify your WordPress installation was successful. 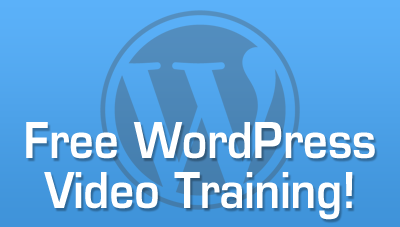 Now that your WordPress is installed, now might be a great time for you to take our full WordPress video training course. This will give you a full training on all of the WordPress features, functions, and options. In the next video, I’ll show you how to install a premium WordPress theme from StudioPress. This video will walk you through the installation of the Genesis framework and the Metro child theme, which is currently one of my favorite StudioPress themes. Click on the link if you’d like to check out the Metro child theme. As always, if you have a question about this lesson, please leave a comment below. I’ll answer any feedback or questions as quickly as I possibly can.